Your wedding is one moment that will become part of your story for the rest of your life. The way you feel the first time you see the love of your life on a day dedicated to your bond; the tears in your eyes as you see your reception for the first time; sharing champagne as newlyweds before joining your friends and family in a beautiful setting. 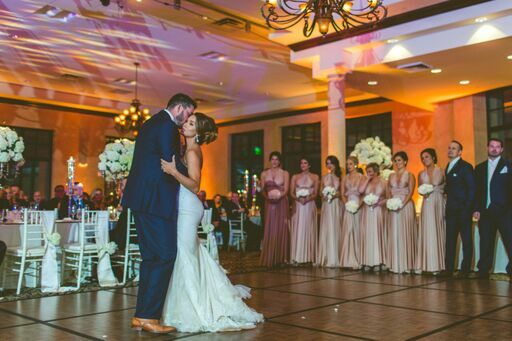 This is your chance to embrace romance and throw a luxurious wedding you can recount forever! 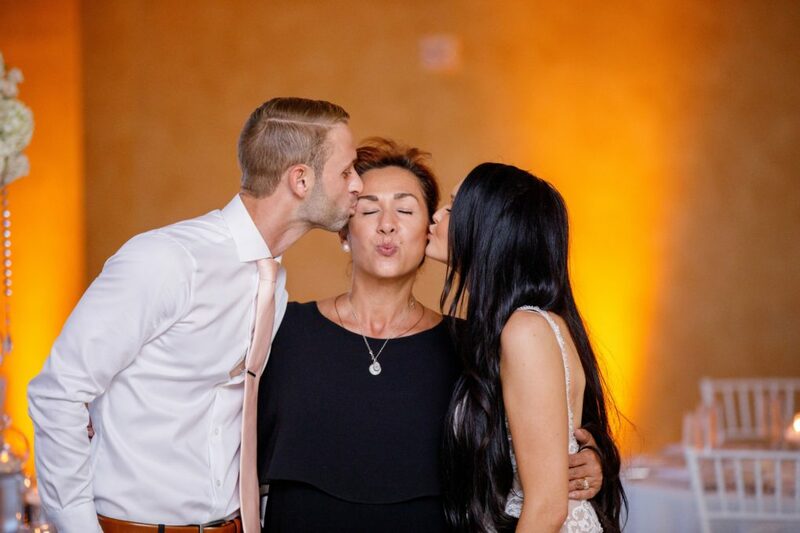 When you need a luxury Florida wedding planner, Vangie knows what is involved in throwing an elegant event that covers all of your needs. 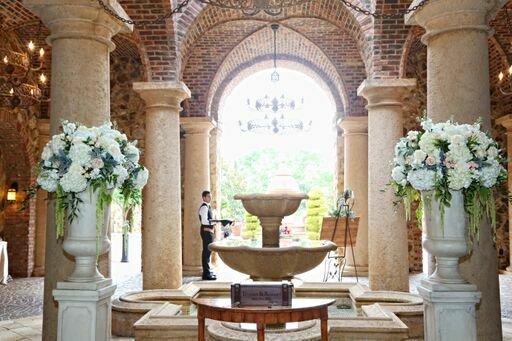 Vangie De La Concha brings personalized detail to all of her events, and Vangie’s Events of Distinction is known for their luxurious, spectacular weddings. Of course, when you have the experience, talent, and reputation of Vangie, it is no surprise when you are called to plan some elaborate weddings for well-known figures. Celebrities and sports stars search for a Florida wedding planner who can handle their events with discretion and precision—which often leads them to Vangie. 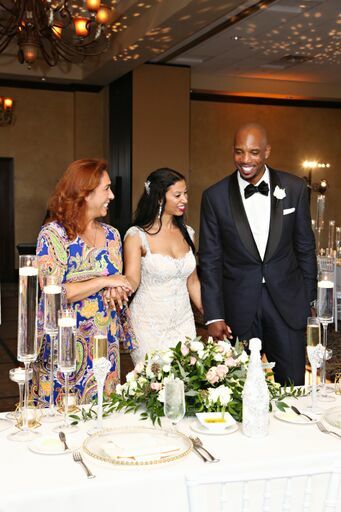 Rob Royal, a former professional football player, and Toneka came to Vangie to bring their ideas for a sophisticated and opulent wedding to life! With towering floral design, lots of fresh white, and warm lighting, Vangie and her Florida wedding planner team created the romantic, high-end wedding of Rob and Toneka’s dreams! The Royal Wedding – May 5th, 2018 from Regina Hyman Photo & Cinema on Vimeo. 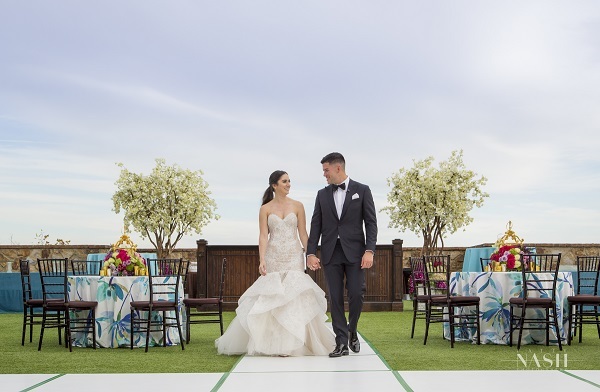 Brittany, a Hawaiian Tropics model, and Matt, a professional baseball player, saw their wedding decor filled with soft touches and shimmering details. 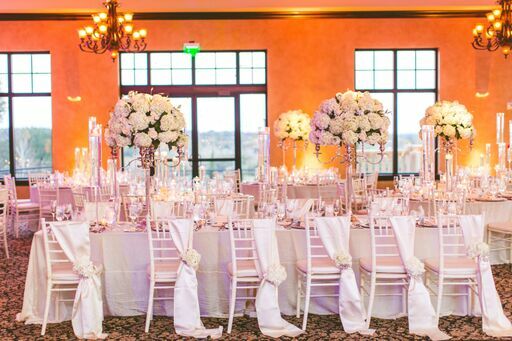 Vangie’s designs included dramatic touches like drapery over the chairs, plush florals, and dreamy colors to bring romance to the event decor. Kristin and Taurean wanted a lively wedding focused on family with elegant touches, and that is what Vangie designed for them! 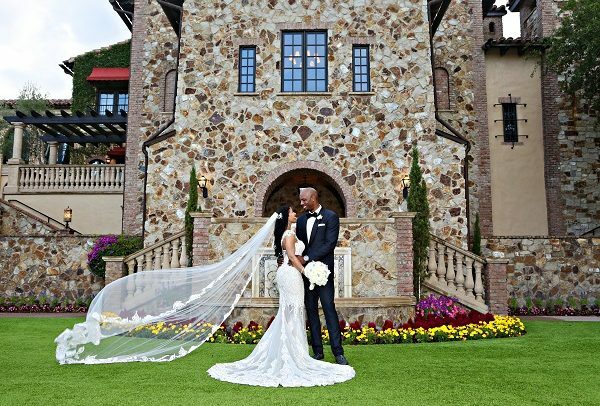 Taurean, a professional basketball player, and Kristin exchanged vows in front of a grand piano under gorgeous chandeliers—quite the breathtaking scene. 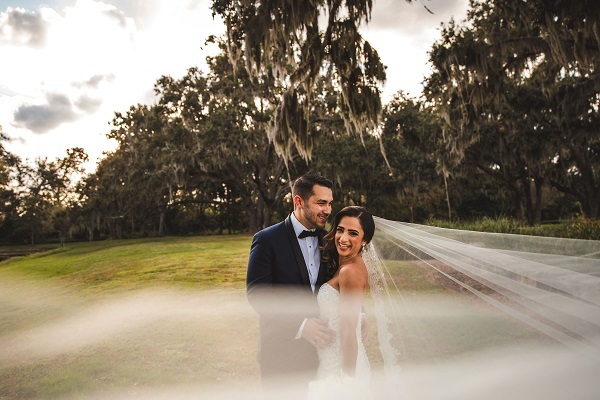 Through years of experience as a luxury and celebrity Florida wedding planner, Vangie has learned how to create a memorable and meaningful experience for couples with specific visions and needs. From traveling all around the world to execute weddings, to coordinating outings before and after the wedding for guests, Vangie and her team take care of every detail. Checking in guests and coordinating welcome baskets in guests’ hotel rooms is a lovely touch to set the tone for a luxury event. 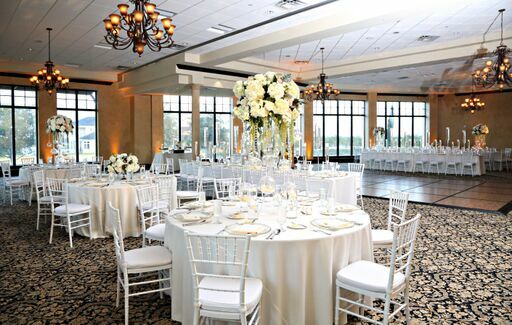 Some couples want to extend the party as long as possible and opt for a welcome reception for their guests as well! 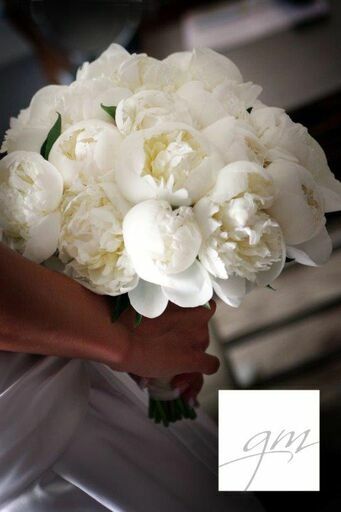 A luxury wedding needs extravagant floral design and decor to bring it to life. From bouquets to centerpieces to ceremony design, each piece needs to be a statement of the couple’s vision. From the perfect floral topper for the cake, to the arch that will set the tone for your ceremony, every detail is important for the overall feeling of your day. Many couples recall how quickly their wedding day flies by, and what a whirlwind the experience is. Part of planning a luxury wedding is carving out time for moments the couple will remember fondly for the rest of their lives. Instead of recalling a flurry of activity and a sea of faces, Vangie’s couples enjoy the clarity of letting go. One of Vangie’s favorite ways to create romantic memories for her couples is to arrange a quiet moment just for the two of them between the ceremony and reception. 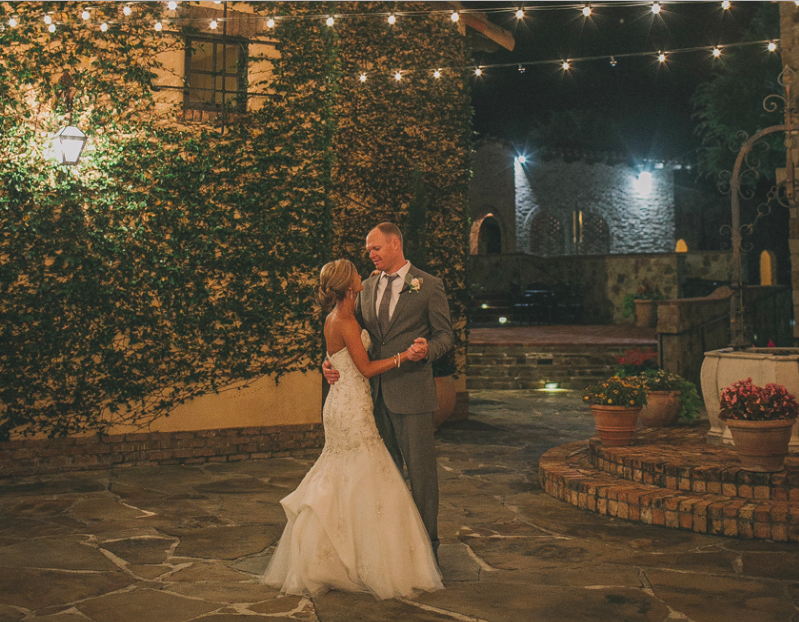 The newlyweds get a chance to take a breath and connect with each other before the reception begins—locking in a precious memory they can keep forever. Alternatively, your luxury wedding reception is the perfect place to bring in some personality and ramp up the party atmosphere. 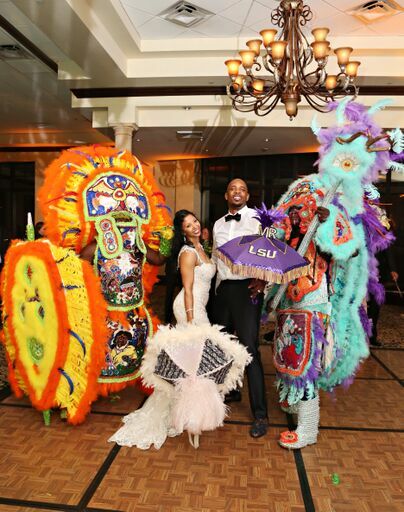 For the adventurous couple, like Toneka and Rob, adding some fun and flair is the perfect way to create memories! 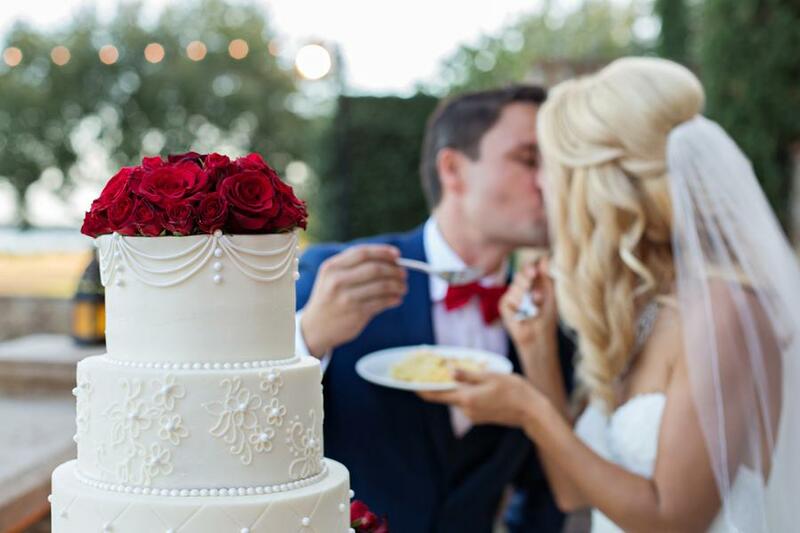 Above all, a luxury and celebrity wedding planner is there to take your love story and translate it into a show-stopping experience for everyone. Whether you need assistance keeping an event discrete, coordinating activities for all your guests, or deciding on a floral theme fit for a royal wedding, Vangie’s team of professionals can provide personalized attention. 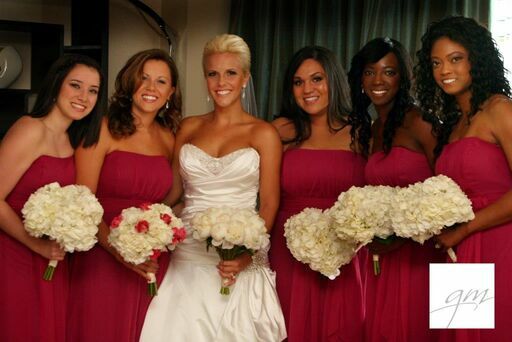 Contact Vangie today to get started planning the wedding of your dreams!